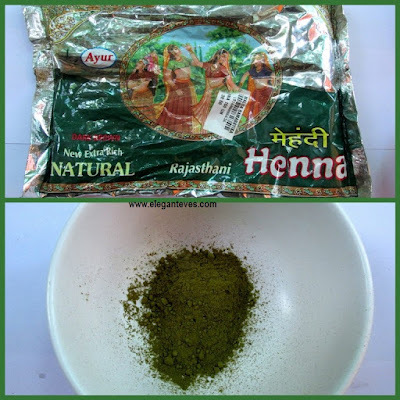 One of the best ways for hair-care is using Henna hair-pack. 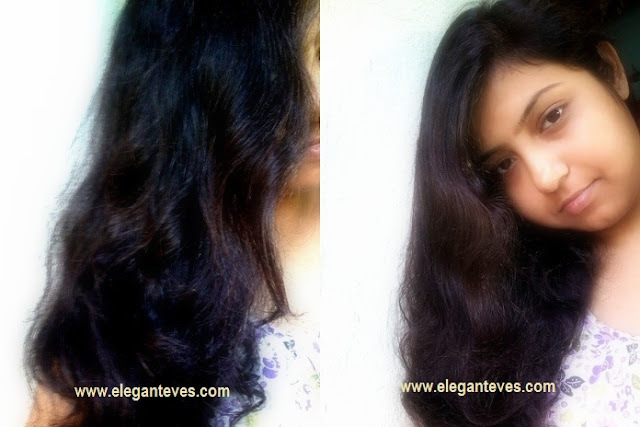 This is the most widely used and a very useful method to take care of our hair. Different henna powder products are available in the market. I have used Ayur Henna Powder. It is a green coloured henna powder widely available in most of the retail shops. I. At first take curd in a bowl and stir it thoroughly so that no lump remains. II. Then add henna powder in the curd and mix properly. III. Be careful of the consistency of the mixture. IV. 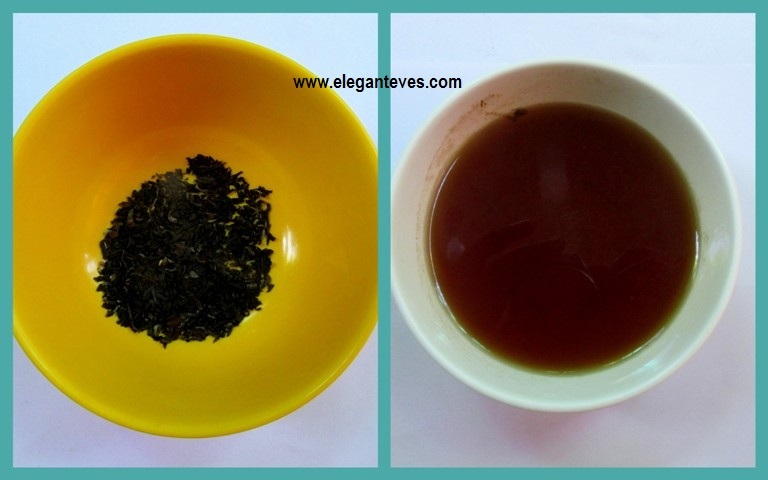 Add tea liquor to the mixture and stir it properly. V. Lastly add lemon juice to it. VI. Let the mixture rest for 1-2 hours. (if you want brownish hue, it would be best to keep the mixture for the whole night). 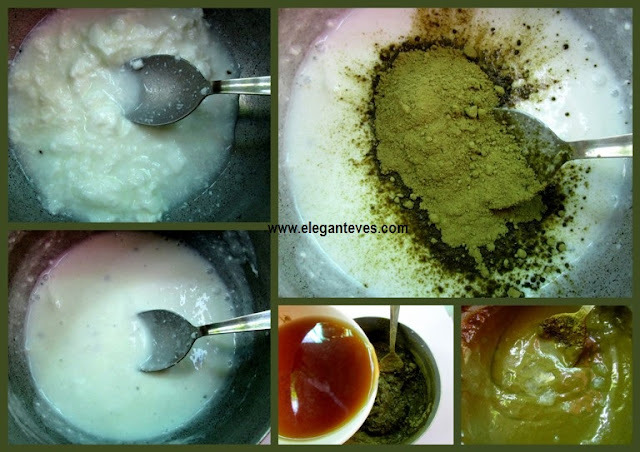 · Apply the mixture thoroughly on cleansed scalp and hair. · Keep it for some time: One hour for nourishment and 3-4 hours if you want brownish hue too. (You can also use the remaining tea liquor to wash your hair after shampooing, it would make hair softer!).. 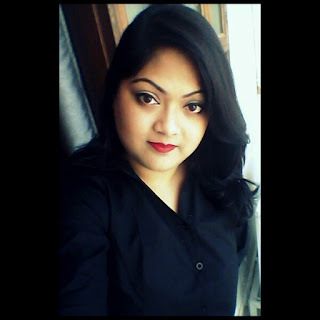 Review of Nioxin Haircare System No.2: Does it really work?